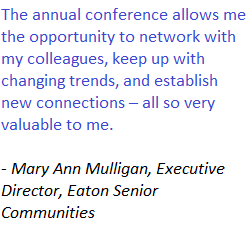 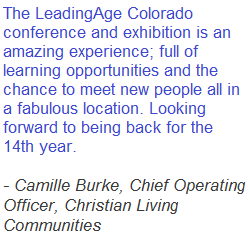 The 2019 conference will be held May 13-15, 2019 with the exhibit hall being open on May 14th at the Hotel Talisa in Vail, CO. New this year, we are offering four prime booth spaces, #'s 14, 15, 28 and 29. 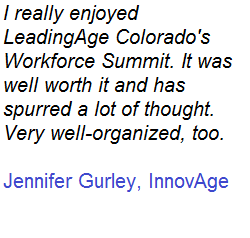 These spaces will fit larger, more complicated exhibits. 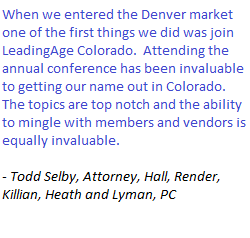 The remainder of the exhibits will be table-top only displays on 6 foot tables. 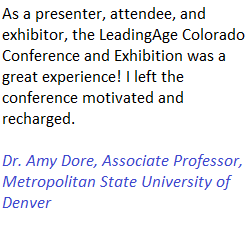 Please see exhibit hall map and view exhibit and sponsor prospectus. 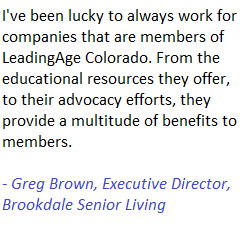 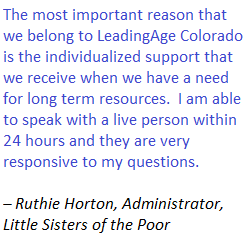 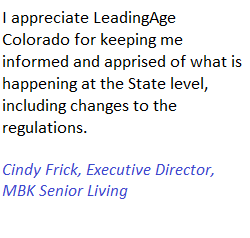 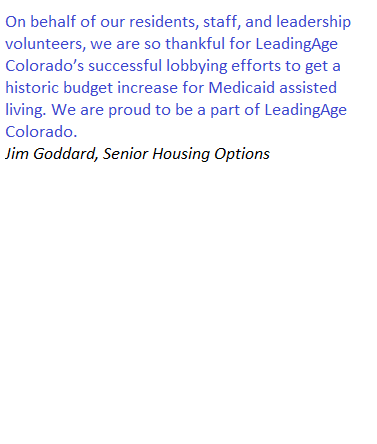 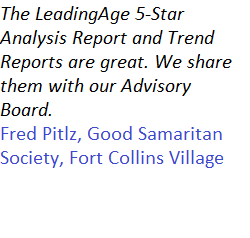 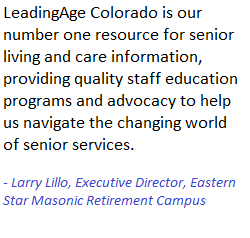 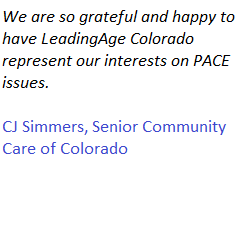 LeadingAge Colorado is now offering our Business members the opportunity to place ads on our website. 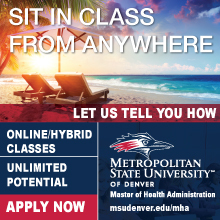 All ads will be full color, should be in a .jpg format and be 220px X 220 px. 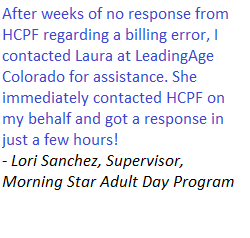 They may consist of your logo and contact information (if room) and we can link to your website or a pdf (provided by you). 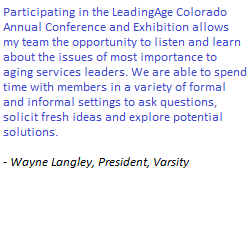 Space is limited and will be allocated on a first come, first serve basis.